What is Integration and What Integration Problems Do We Face During Culture Shock? This article tries to shed some light, from a cultural point of view on what is integration. What integration problems can you expect when moving from one country to the other. And how to deal with culture shock. 3 What is Culture Shock? 5 What Problems Can You Expect? Cultural integration is the integration into another culture, whereby one fully and intrinsically understands or “feels” the other culture. This without compromising one’s own norms and values. It is more than feeling “at home” and speaking and understanding the national language. Cultural integration usually takes a very long time and cannot be forced. It can only be facilitated if you keep an open mind and make sure that you understand what is going on in society. Getting out of one’s comfort zone and having frequent contact with local nationals will definitely help. Integration problems occur when there is a mismatch between one’s own value and norms and that of the host country. A common phenomenon that happens to practically every individual moving from one country to the other is Culture Shock. Some integration problems can easily be overcome by education. But for some individuals these problems are unovercomeable. Resulting in people going back to their home country, or only surround themselves with people from their original country. Culture shock is the phenomenon that almost every individual experiences, when moving from one country to another country. For most people, this happens after six to nine months. In it’s worst form it can lead to severe depression and returning to one’s own country. In it’s mildest form one would feel superior as a person to the people of the new country. 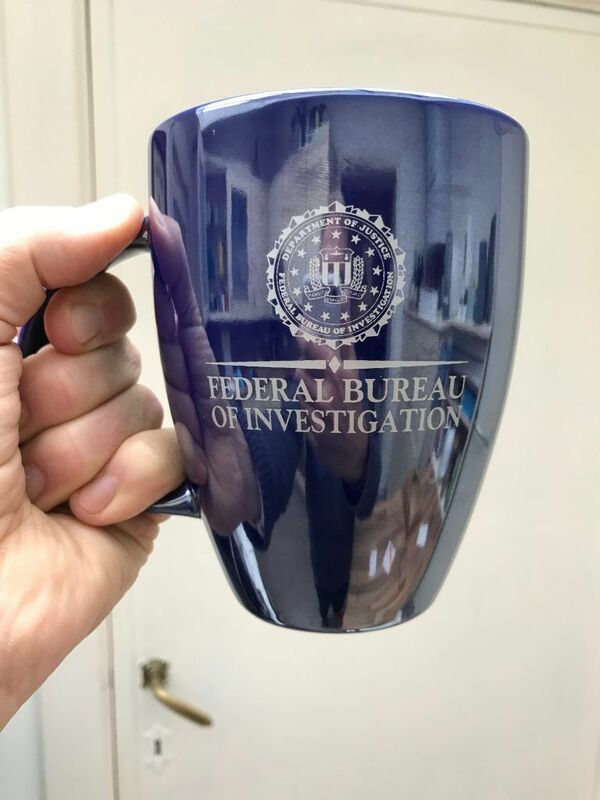 In August 2016 I was invited by the Federal Bureau of Investigation (FBI) to come and speak at one of their conferences in Indianapolis, Indiana. There was a big group of people; about 400+ in total. Their subject for me was to talk about what is integration, culture shock and what integration problems will first generation newcomers to the US face most often. As you can imagine, I was very excited to have this opportunity to come and speak for such a prestigious organization. 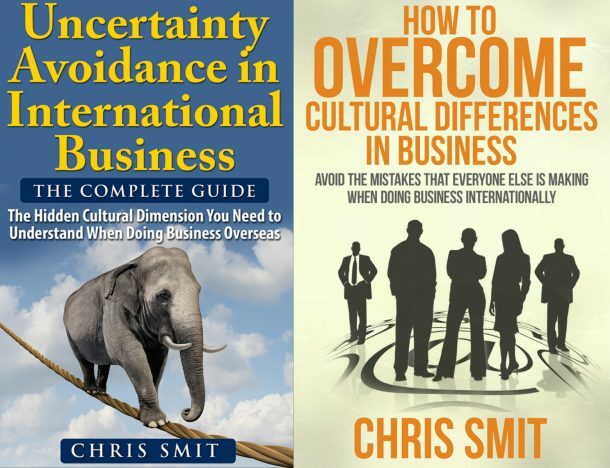 Because still, for most organization, paying attention to cultural differences is still not on their mind. 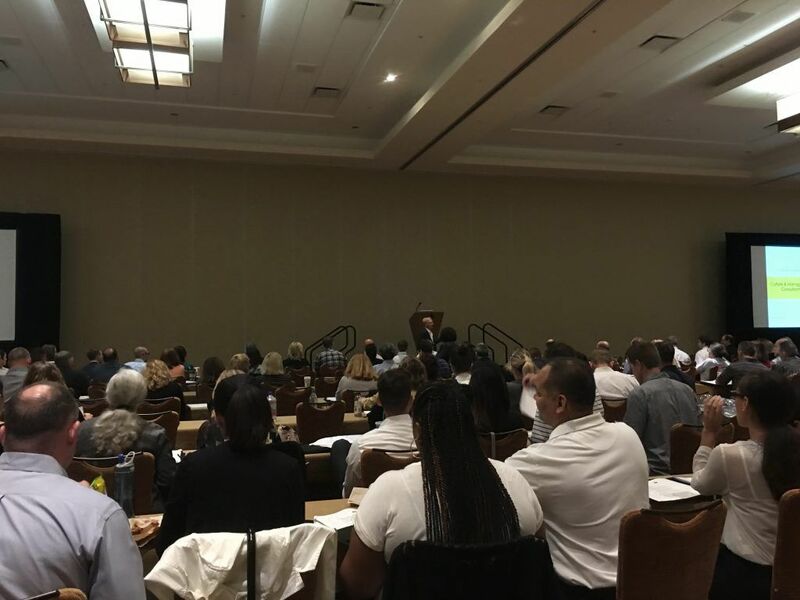 It’s hard to see, but I’m all the way in the back speaking to over 400 people. Fortunately, they did give me three countries to focus on because covering all countries in the world and the integration problems they might face is impossible. Certainly when you only have one hour and forty minutes to do so. What Problems Can You Expect? The culture shock and the general integration problems that either Mexicans, Indians, and Chinese will experience when coming to the US are very comparable. They are comparable in the sense that all three cultures will see, face, experience the same kind of issues and problems. If the question is “what is integration and how best to do this?” the following is important. Hierarchy: compared to all three countries, the US scores significantly lower. This has an impact on how people are managed and prefer to be managed. In Mexico, India, and China the Boss is really the Boss and not just functionally different as is more so the case in the US. Individualism: The US is the most individualistic country in the world. The three countries are significantly more collectivistic, with China being the most collectivistic. All three will generally see Americans as being superficial and overly direct. While Americans will see them as beating about the bush all the time and not being able to give a straight answer. Anxiety Avoidance: Here only Mexico differs from the US. India and China are more or less comparable to the US. This difference between Mexicans and Americans can lead to a perception by the Mexicans that Americans have no eye for detail and do not always know what they’re doing or what they want. Vice versa it can lead to Americans looking at Mexicans and thinking they are much too rigid. To read more specifically on how to do business in the USA and to further understand what is integration there, I suggest you read the following article. The topics What is Integration, talking about integration problems and culture shock are all three delicate subjects that can not easily be put in one article. In this article, I’ve tried to pinpoint some of the difficulties that people from three countries coming as newcomers to the US can face. Hopefully, they give you some insight into the potential culture shock and integration problems faced by newcomers.